The majority of homeowners in LA take their garage doors for granted. Always there to open and close at the touch of a button, it is only when something goes wrong that you realize that you don’t have much experience in handling these doors. It can be a shock to realize you don’t know what to do in order to resolve the problem. 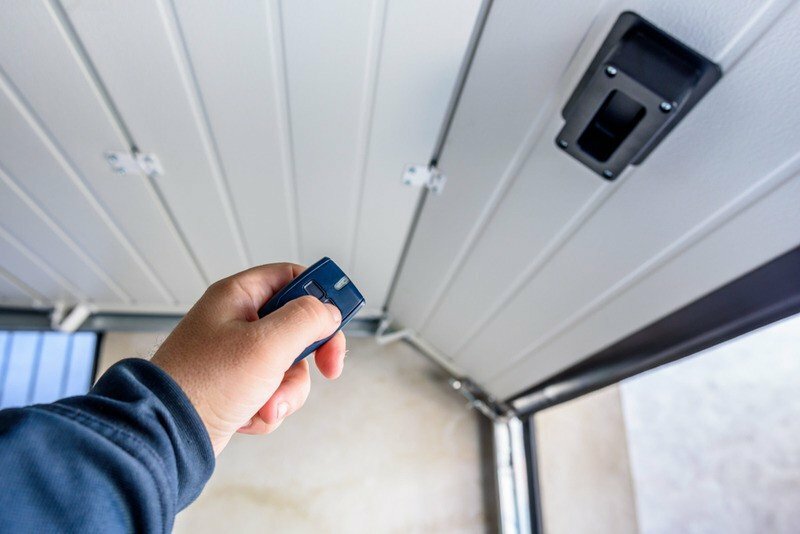 If you have done the basics, such as making sure that the remote control has batteries, but still haven’t fixed the problem, then there are some simple steps that you can take while you are waiting for the garage door repair experts in Los Angeles. 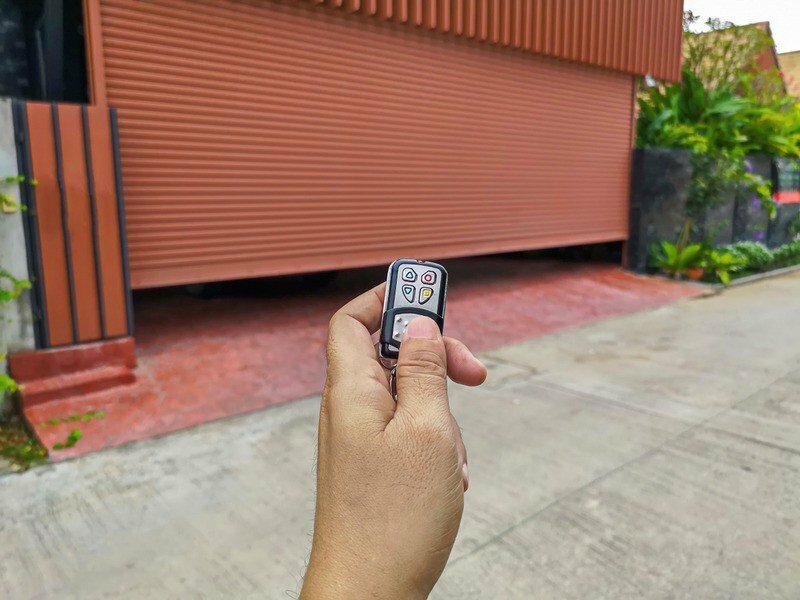 A very common problem is a failure of the remote control opening system on your garage doors. There are several areas that you should look at, including the remote control itself – is it sending the right code to your sensor? Our repair team can fix this problem easily. Is there an issue with the ‘eye’ part of the sensor on the door itself? Breaks or failures in this device will prevent the door from opening. We can resolve this problem quickly once we arrive at your home. Is The Door Lift System Broken? If you think that the remote control system is working fine, then you need to examine the door more closely. The lift system is the mechanism that hoists the door into the air when you request access, and there are a few parts that can fail here. The runner, (the track that holds the door in position when it is being lifted) can fall out of place, meaning that the door cannot smoothly ride to the top of your garage. The springs which lift the door can also break down, often due to age and neglect. These parts can also be fixed once our team gets to your door. Once our garage door repair team fixes your Los Angeles doors, you should take steps to take care of the door, including regular maintenance and cleaning. By keeping the door well-maintained, and having our team service the door regularly, you can prevent problems occurring in the future. Make sure that your door is functioning well by reaching out to our team today. We are always ready to answer your questions, so contact us now, or call (888) 918-8889 today.